YOUR UNWANTED BLANKETS, IN ANY CONDITION! $5 Repair each large or small. ($10.00 min when no wash is needed). $35.00 Full repairs and no other services. The following packages are available for large orders of 20 or more blankets. 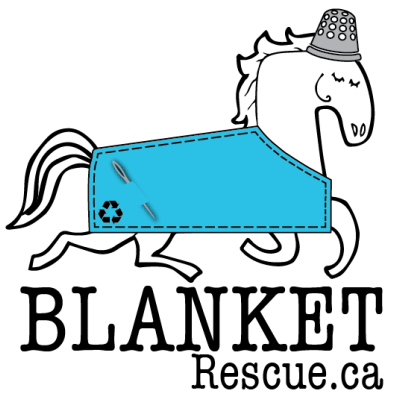 Free farm Pick up (March-Sept 1st) across Ontario for orders of 10 blankets (items) or more. Smaller orders can be dropped off at the store locations. Please go to locations in the header for more options close to you. 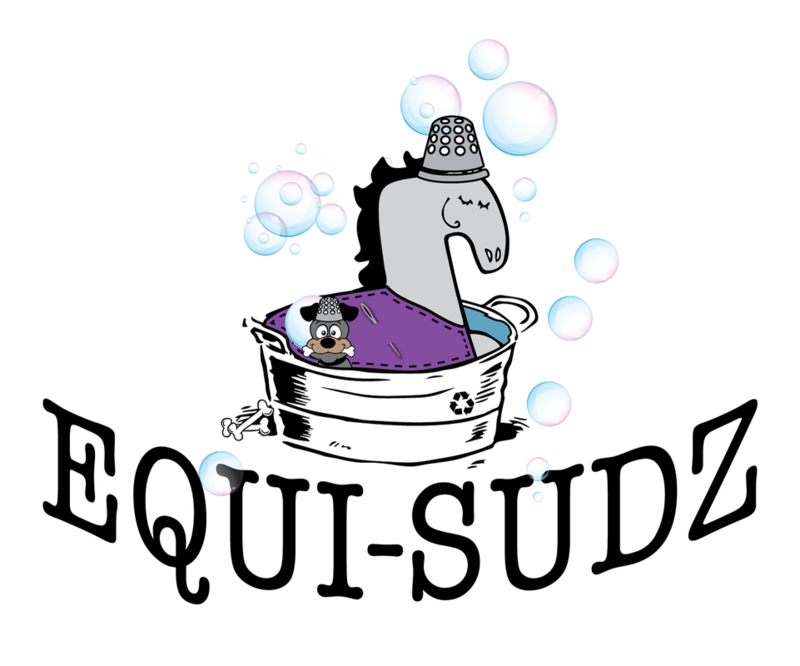 Orders that are completed for the deluxe service (spring-fall) all receive (special power-cleaning,/spring & summer stain removal available) washing machine, and water repellent, for the most effective washing service. As of September 24th we have decided to use only the superior natural water-proofing solution to keep your horses dry and healthy. Please see new details under water protection.